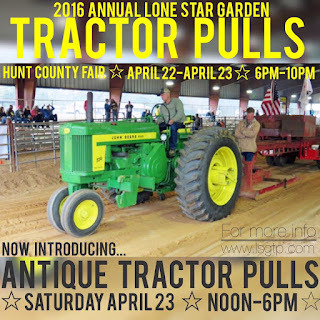 RAIN HAS FORCED THE CANCELLATION OF THE HUNT COUNTY FAIR PULLS, FOR THE WEEKEND OF APRIL 22,23. THE EVENT WILL BE CONTESTED ON SATURDAY, APRIL 30, WEATHER PERMITTING. 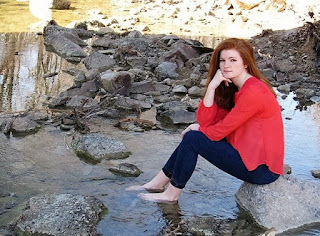 The Friday night show, April 29, is scheduled for a 6pm start, with opening ceremonies to feature performing and recording artist Victoria Leigh, with our National Anthem presentation. Victoria Leigh will perform the National Anthem, during LSGTPA opening ceremonies at the Hunt County Fair, April 29 at 6pm. The Saturday night show, April 30, is scheduled for a 6pm start, with opening ceremonies to feature our National Anthem performance by area talent Averi McFadden. Averi McFadden will perform the National Anthem, during LSGTPA opening ceremonies at the Hunt County Fair, April 30, at 6pm. Hunt County Fair tractor pulling action has been rescheduled due to rain, for April 29 and 30 ! 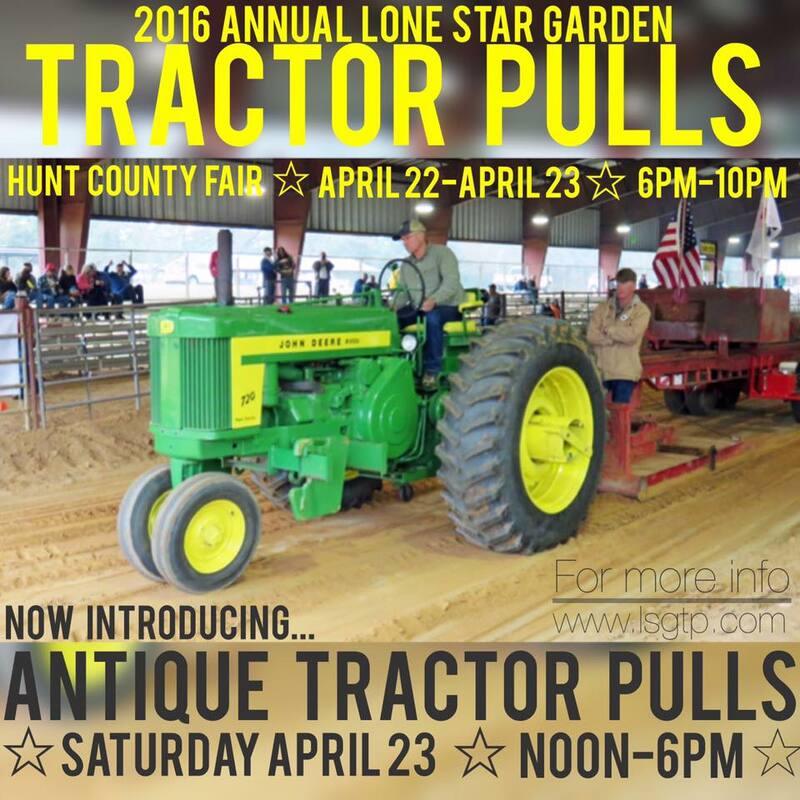 Mark your calendars for LSGTPA action under the lights at the Hunt County Fair !! The Delta County Fair played host to the Lone Star Garden Tractor Pullers Association's 2016 Season Opener, marking the second year the LSGTPA opened the season in Cooper, Texas. Rocky Young Construction prepared an awesome 200 foot track for the competitors, at the historic Harmon Park facility. The hillside track consists of a great surface, with enough clay to provide excellent traction for tractor pulling. The LSGTPA Youth Class competitors took to the sticky track first, with Lane Duncan taking the title aboard his 'Twisted Kitty' tractor. 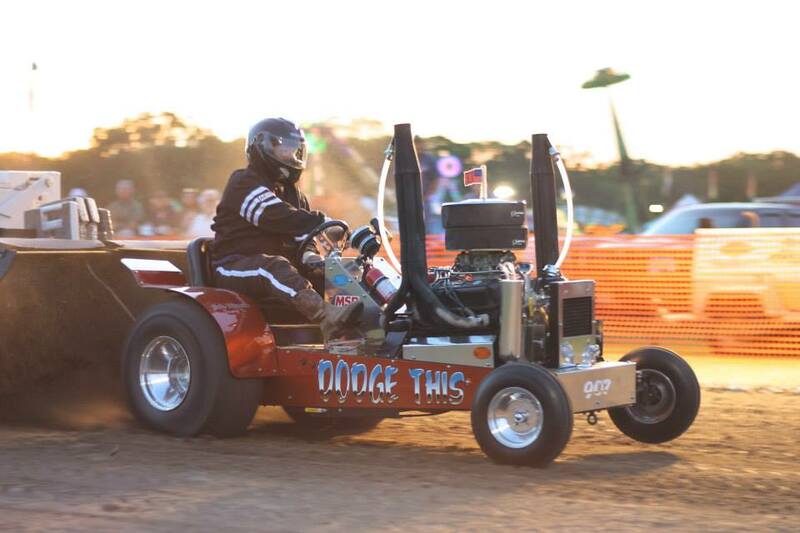 Lane used a first round Full Pull to secure the win, in the debut of his brand new machine. 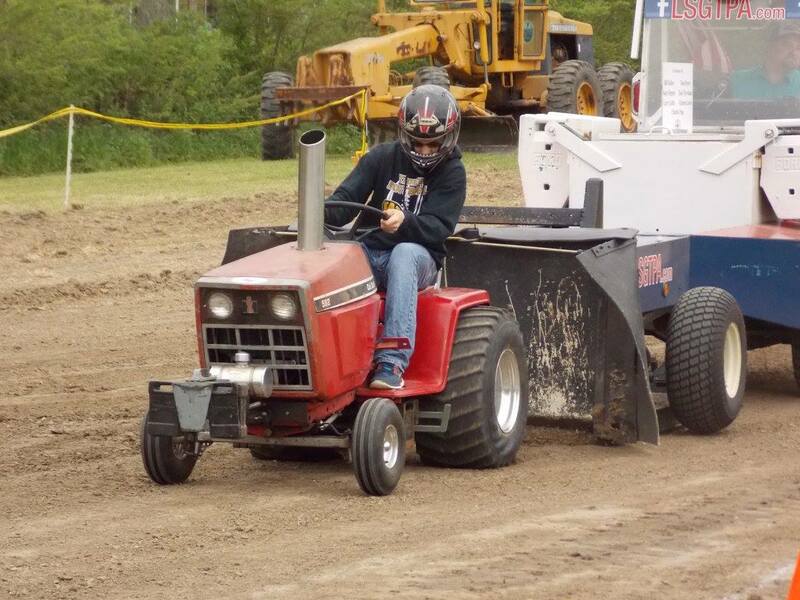 Jared Stephan scored the runnerup finish, aboard his 'Iron Head' entry, for the Moody Pulling Team. 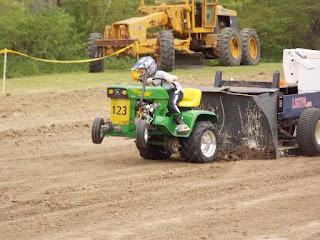 Jacob Hovind made his LSGTPA pulling debut, scoring a third place finish aboard his 'Yes Deere' tractor, for the Mean Green Pulling Team camp. 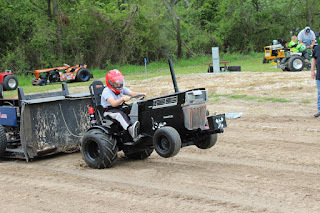 Lane Duncan pulled double duty, piloting his 'Texas T-Rex' entry to a fourth place finish on the day, after having to lift to avoid going out of bounds. Lane Duncan launches his 'Twisted Kitty' tractor, during the Delta County Fair LSGTPA event. 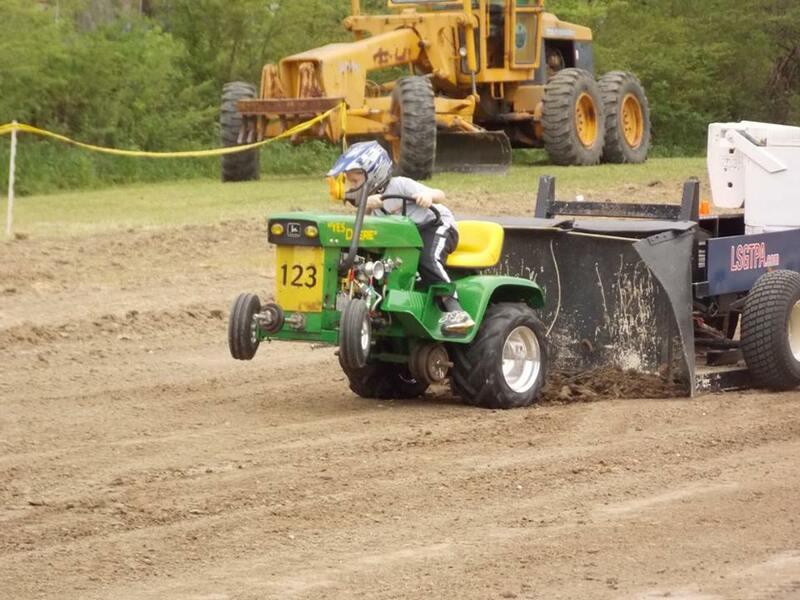 Mason Hovind wheels his 'Yes Deere' tractor, to a win for the Mean Green Pulling Team in Cooper. Stock Class was won by Claude Lewis, with Steve McCarley taking the runnerup position. James Helferich scored a third place finish in the class. In Hot Stock, Mason Hovind wheeled his 'Yes Deere' machine to first place for the Mean Green Pulling Team. Kolby Langham finished with a second place posting, for the Longhorn Express Pulling Team. Claude Lewis takes the Stock Class title at the Delta County Fair tractor pull. Kolby Langham rides his 'Texas Thunder' entry, to a runnerup finish at the Delta County Fair. The Big Stock Class saw a great two way battle, with Jerry Toland pulling out the victory aboard his 'Triple Deuce' tractor. Kolby Langham scored the runnerup, with a couple of wild rides aboard 'Texas Thunder'. Stock Diesel Class saw Kody Langham take the victory, in his diesel class debut, aboard the Longhorn Express Pulling Team entry. 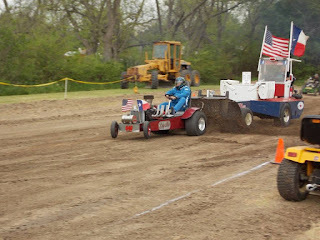 Aidan Hovind pulled to a runnerup finish, aboard his Mean Green Pulling Team entry. James Helferich placed third in the class. Kody Langham scored a victory, in his Stock Diesel Class pulling debut. The Mini Rod Class crowned Colby Crowe the champ, aboard his 'Weekend Warrior' entry. Crowe used a Full Pull in the opening round to lead the field, and never looked back. 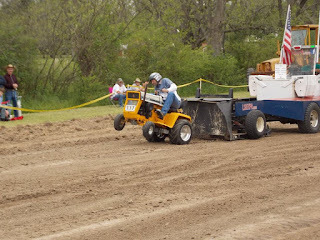 David Houchen wheeled his 'Back In The Day' tractor to second, with Jerry Toland pulling to third aboard his 'Shinin Time' machine. Sarah Crowe steered her turbo powered diesel '99% Moody' to fourth, with Paul Smith taking his 'Texan' tractor to fifth place. 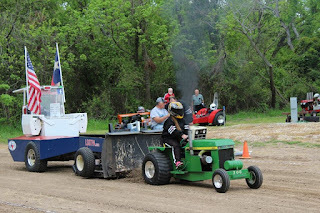 Sarah Crowe rolls coal at the Delta County Fair tractor pull. 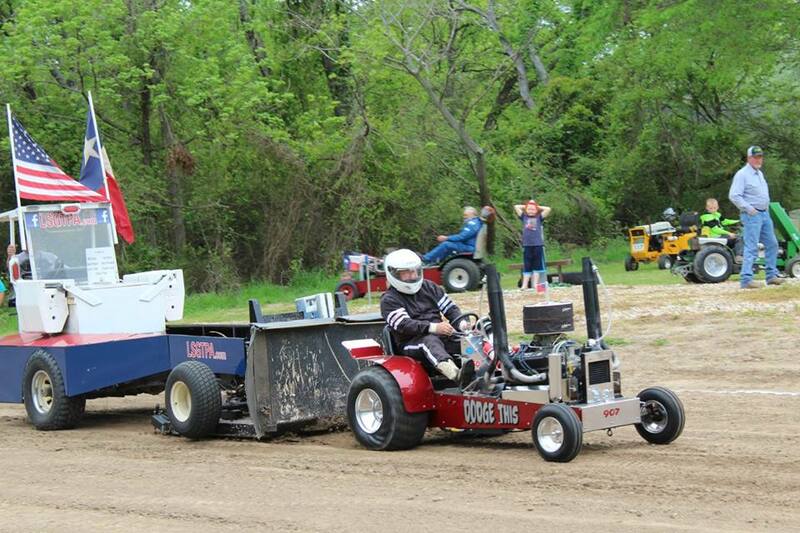 Colby Crowe works his 'Weekend Warrior' machine downtrack to victory, during LSGTPA competition. 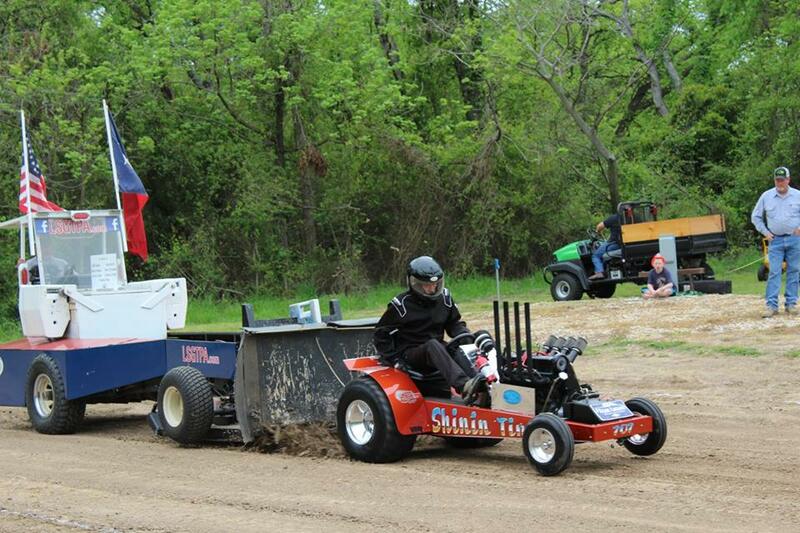 Paul Smith rides the 'Texan' machine downtrack in Cooper, during LSGTPA competition. 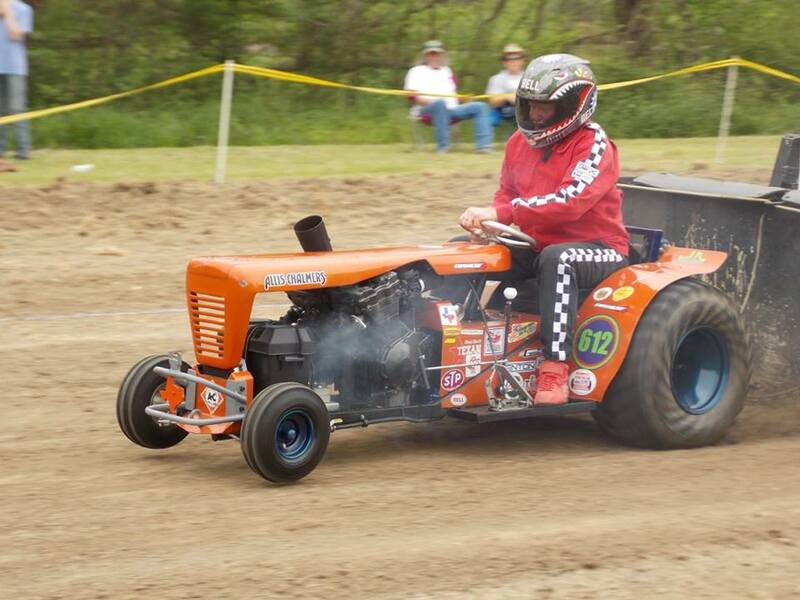 The Super Rod Class was paced by Ken Langham Sr., aboard his 'Psycho' tractor, taking the win in the class. Langham used a Full Pull in the second round, to secure the win. 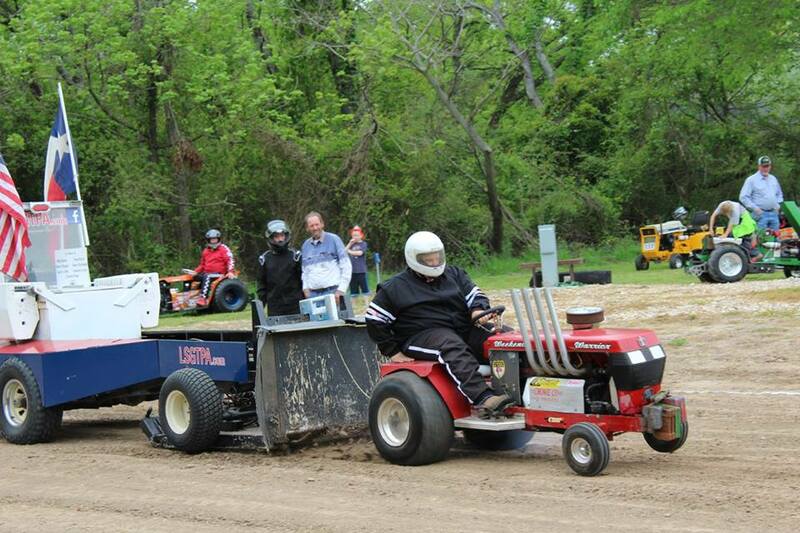 Steve McCarley pulled to the runnerup position, with Randell Moody taking third aboard his 'Ridge Runner' tractor. 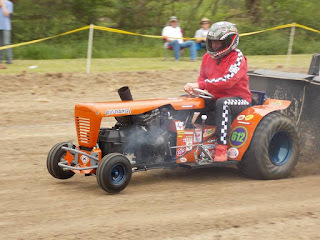 John Kiemele took a wild ride out of bounds aboard his 'Dodge This' tractor, with the DQ limiting the team to a fourth place finish. Jerry Toland launches his 'Shinin Time', during LSGTPA Mini Rod Class competition in Cooper. John Kiemele wheels the 'Dodge This' tractor downtrack at the Delta County Fair Pulling Track in Cooper. Ken Langham pilots 'Psycho' to a win, for the Longhorn Express Pulling Team in Cooper. 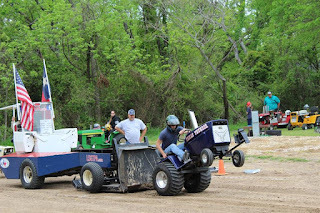 The LSGTPA teams will prepare for a double header event at the Hunt County Fair on April 22 and 23, before heading to Bonham during the Bonham Heritage Day event on May 7. Visit www.lsgtpa.com for event details and more information.